We have launched, represented on-going, managed projects for and implemented campaigns for many amazing brands run by incredible people over two decades. Here is a small selection of those we are proud to have helped on their journey to success. World-leading designer, manufacturer and technical innovator in the barbering, hairdressing, beauty and spa industries. Brookworth Homes sets new benchmarks in luxurious, high specification new build properties in the Home Counties that exceed the expectations of discerning clients. 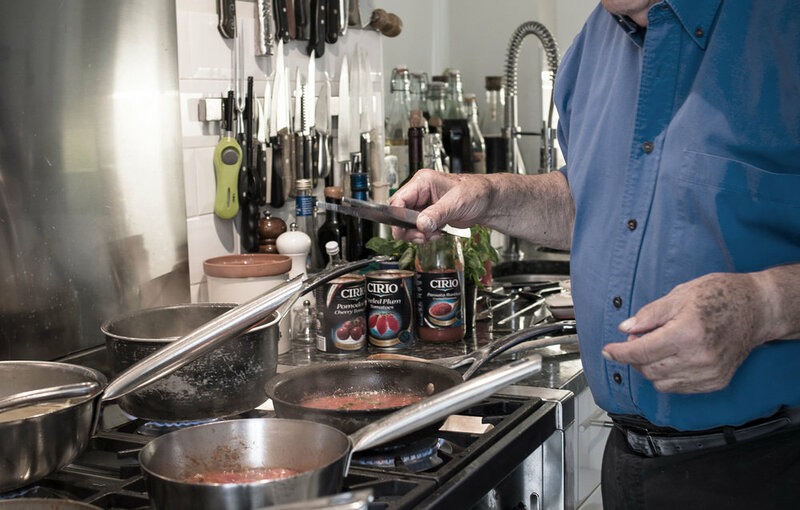 Cirio is the UK's market-leading premium tomato brand and is used by leading chefs and cooks for its authentically Italian provenance and premium flavour. Client since 2011. L’Alga is a brand new treatment line that actively repairs and protects all hair types before and after exposure to elements that drain hair of its life and vitality. Andis is the USA's leading manufacturer of clippers, trimmers and hand held tools for barbers and stylists. Andis is used by leading professionals in over 90 countries. Client since 2014. Valeur Absolue defines a different approach to perfumery that’s healthier, anchored in sustainability and born of creativity that transforms the perfume gesture into a scented ritual. Zen Hair sources, processes and uses the world's premium human hair for it's hair extensions systems. Found in the UK's most discerning salons. Client since 2013. Richy Hair knows that to look your best, you need to work with the best. Offering the finest Russian and Indian tape extensions, Richy elevates the quality of extensions for professional salons. The Chill Cabinet is an online destination for luxury hair, beauty and grooming brands, where luxury is determined by brand experience, not price. Client since 2016. The USA's No.1 body perfume spray was launched in the UK in 2016 and VIViD managed a year-long launch project spanning web design, branding, PR, social and digital media. Cathedral City is the UK's No. 1 cheddar cheese brand and undoubtedly the 'Nations Favourite' in millions of households. VIViD managed social media activation projects in 2016/17. An artisan cheddar made to exacting standards in the Cornish village which inspired its name and a legend among cheddar connoisseurs. VIViD managed social & digital projects in 2016/17. VIViD manages PR & social media for this retail boutique specialising in fashion-led kit for swim and gym, with stores at Surrey Sports Park and Guildford Spectrum. Client since 2017. OnlyFans is one of the world’s fastest growing influencer platforms that enables content creators to deliver a unique social experience for fans and monetise their content. If you're going to smoke, vape! TMAX's Snake Oil has rightly earned a reputation as the 'Chanel' of vaping juices. VIViD manages PR and social media. Client since 2017. Esher College is a highly successful, open access, non-selective Sixth Form College situated in Thames Ditton, near Hampton Court, Surrey. What we're doing now is more relevant than past glories. As you'd expect, we use leading-edge media tools so we've created live case studies using our Releas'd reporting system for some selected brands. Simply click the 'LAUNCH CASE STUDY' box to view. Takara Belmont has trusted VIViD to manage PR, press and media relations, social media since 2008. Our activities have cemented its global reputation and market-leading status in the hair care, barbering and beauty industries. Since 2011, VIViD has been trusted by Cirio UK to manage UK press and media, social media and PR campaigns that have seen it become the UK's leading premium tomato brand, expand its retail base and grow market share. Andis is the USA's leading manufacturer of hand held tools for barbers and stylists. VIViD has successfully managed its UK PR, provided support at major UK and European shows and developed new and exciting collaborations to elevate its profile. The Chill Cabinet is an online destination for luxury hair, beauty and grooming brands, where luxury is determined by brand experience, not price. VIViD built their e-commerce platform, managed branding and identity and manages PR, social and digita media for this growing site. In 2013 Zen Hair Extensions launched the most luxurious hair extensions brand in the UK. To support this and sustain their press, online and social media profile VIViD created an integrated a strategy spanning PR and social media and campaigns. VIViD managed the UK launch of the USA's No.1 body perfume spray through a creative PR, social media and digital strategy that reached, inspired and motivated a young female audience to experience new fragrance sensations. 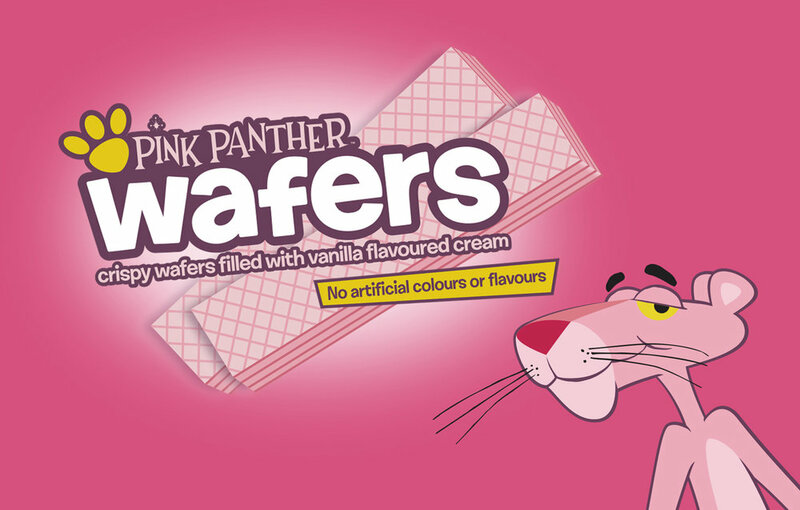 We couldn't resist the opportunity to re-launch this childhood favourite. In 2017 this famous brand found a new owner. VIViD managed the re-launch including a new Wordpress site, press launch and trade advertising campaign.